Preheat a grill for high heat. Mix together the ground beef, garlic, 1 tablespoon olive oil, salt, pepper, and basil. Divide into four balls, and flatten into patties. Caramelize the onions by combining the olive oil into a heated pan and slow cooking with the cut onion for about 10 minutes. 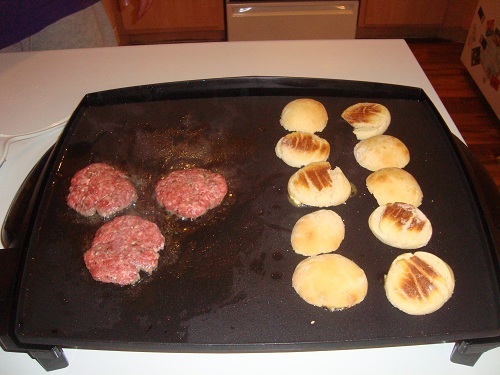 Cook the patties for about 3 to 5 minutes on each side, or to desired doneness. The internal temperature should be at least 160 degrees F (70 degrees C). Cover, and cook on High for 6 hours, or until meat is falling apart when pierced with a fork. Remove pieces of pork from the slow cooker, and shred. Open up the cole slaw package and prepare the cole slaw per the packaged instructions. In a medium bowl, gently mix by hand the ground beef, bread crumbs, Italian seasoning, garlic, parsley, Parmesan cheese, and egg. Shape into 3 meatballs. 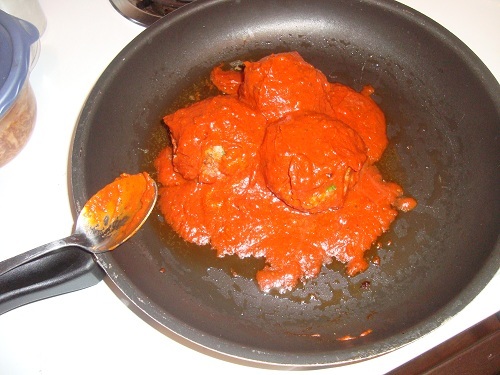 Pan fry the meatballs in medium heat with a little extra dab of olive oil for 20 minutes turning it over every 5 minutes and adding the sauce after 10. Preheat the oven to 375 degrees F (190 degrees C). Bake the rolls for 15 minutes in the preheated oven. Cool slightly, then split them in half horizontally. For the buns, slice in half and lightly butter. Then place on grill for 3 minutes to crisp. For the traditional slider, place the caramelized onions on first, then the patty, and then a slice of cheddar cheese. For the pulled pork slider, place the pulled pork on first and then the cole slaw. For the meatball slider, place the meatball with sauce on first and then a slice of provolone cheese. The traditional slider was a winner as always. It’s more because I’m a fan of caramelized onions than anything else. The Italian meatball slider was the most meaty of the bunch. The sauce made it feel bigger than what it actually was and the provolone kept it together. The pulled pork slider was the winner of the night. 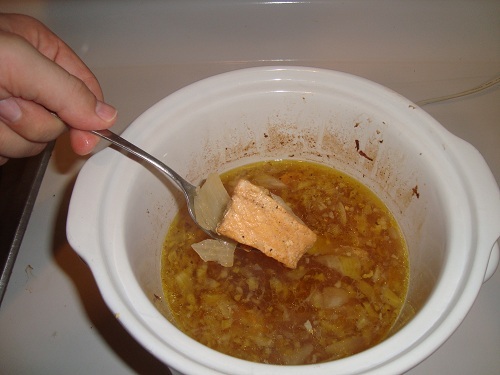 The meat fell right off the fork straight out of the crock pot and into my mouth. The sweetness of the pork broth went superbly with the cole slaw I tossed together. The glue that held these guys together was Brooklyn Lager. The lightly roasted flavor of the matched the traditional slider perfectly, as it brought the onion flavor and helped guide the meat taste down. I don’t think it went with the meatball slider too well as I could’ve used something just a tad lighter and hoppy for that heavy ball. 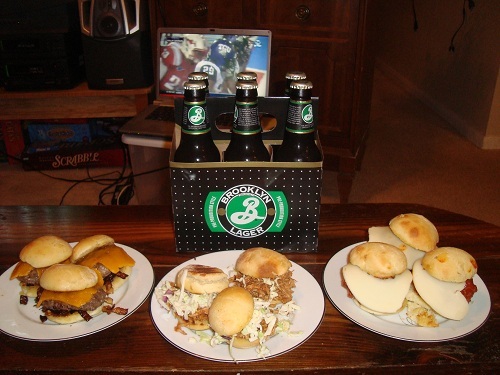 The pulled pork worked fine with the Brooklyn Lager. The smoke flavor from the pork was the connection for the lager. The hardest part of this week’s football feedings was getting everything done at the same time. With three different types of slider, it was quite the task. I was up for it, though, and I’m glad it paid off. We may be revisiting the pulled pork again in the future as it was the best of the bunch by far. I still have a soft spot for the traditional slider and I hope it doesn’t traditionally slide right though me. The lager is a good blocker.